It started approximately 10 years ago from a course of arts, held in Jyväskylä. Not only the life-long friendship between Essi Kuula and Marika Jylhä but also the mutual passion for architecture for the feet, designing “Slow Shoes”. “Great friends do great things together”. Marika Jylhä and Essi Kuula. The founders of Kuula + Jylhä don’t follow the traditional seasonal thinking of the fashion world. Instead, they launch one collection per year and a few unique models in between. Their handmade shoes and accessories are a mixture of wild ideas and experiments, respect of honest production and love towards well-made natural materials. 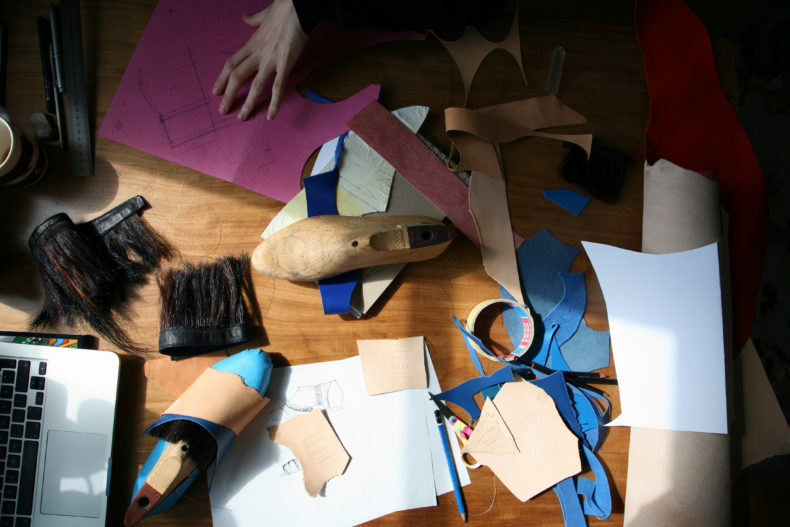 And for sure, the material and tooling experiments of the two designers have led to masterpieces, which stretch the boundaries of the footwear and accessories design. 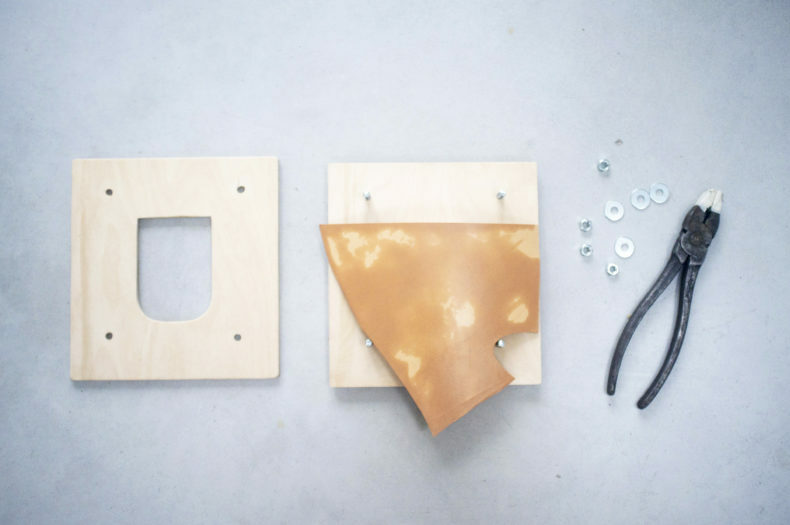 The protean leather can be bend with water and wooden molds into the three-dimensional shapes. 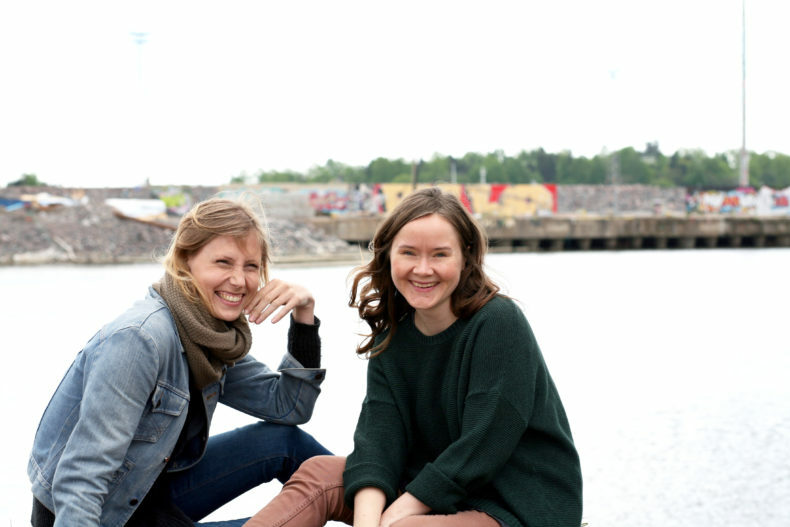 Before establishing Kuula + Jylhä in 2014, Essi and Marika both got into the Häme University of Applied Sciences, from which Essi changed, after a year or so, to the University of Art and Design Helsinki to study textile design. Marika also shifted her major from the fashion design to footwear, she was magnetised by the feeling of sculpturing, carving a three-dimensional object. Although they studied in different cities, they kept in touch and did different projects together, from which most memorable probably was a footwear collection to the Craft Biennale in South Korea. The attention and the excitement they faced abroad encouraged both to keep on doing experimental footwear projects. Essi graduated in 2012. Marika had graduated from the University of Applied Sciences Footwear two years earlier in 2010 and continued her studies in Tallinn to the Estonian Academy of Arts. Marika and Essi portray the footwear design as the architecture for the feet. Leather, as the main material, was an obvious choice for Marika and Essi due to its durability. Ethical and ecological questions give Marika some food for thought. There are good and bad aspects of every material. On the one hand, leather is an organic material, it’ll decompose entirely to nature. If you take well care of your leather product, it can last a lifetime or even two. 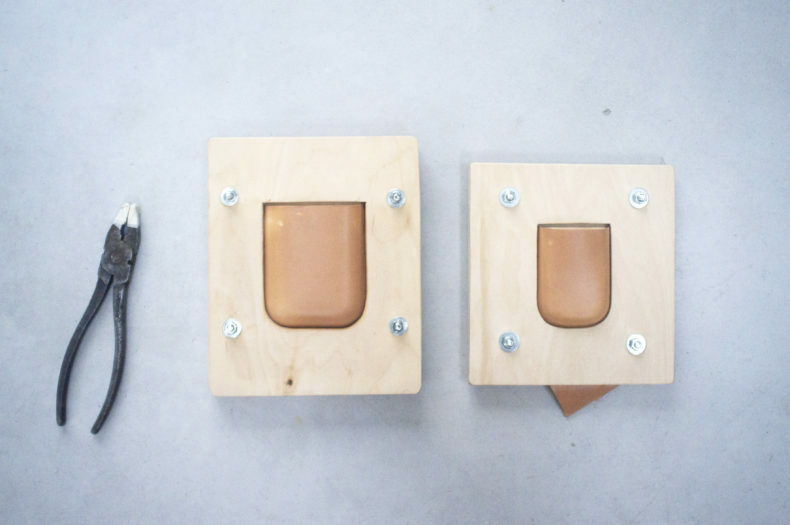 The Kuula+Jylhä Pocket backpacks pockets are made at their own studio with these wooden molds and bend with some water. There are mainly two ways of tanning leather. The first is chromium-tanning, which is the most common way to tan leather these days. Chromium-tanning is tanning made by mineral tanning agents. It is fast, and it enables more vivid colours to the leather. The second is vegetable tanning. 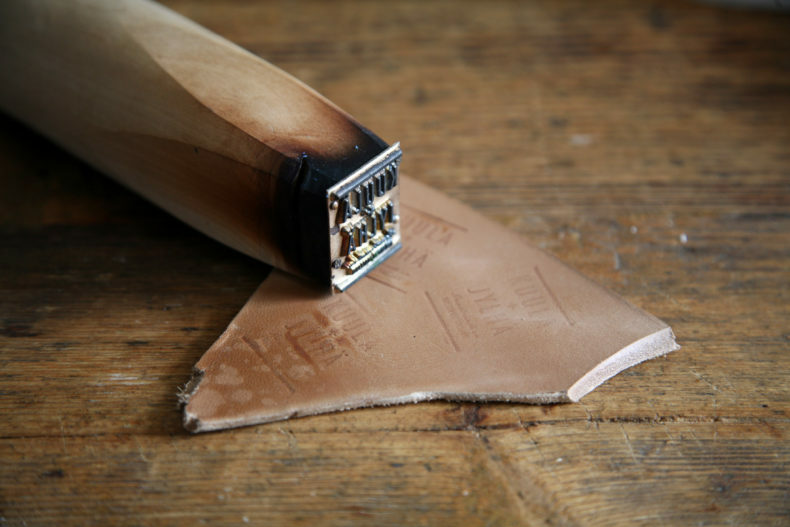 Vegetable-tanned leather is tanned using natural tannins found in barks, wood and other parts of plants to convert animal skin into leather. The vegetable tanning process can take many weeks. Vegetable tanning process requires more water and more tanning agents than chrome tanning, but on the other hand, there will be only natural tanning agents involved, so in that way, vegetable-tanned leather is more environmentally friendly to use. The importance of acknowledging the working conditions at the tanning and dyeing process comes up too. In EU the conditions are safe. Therefore, the two designers favour manufacturing as close as possible, they want to know and see whose hands are behind their designs. 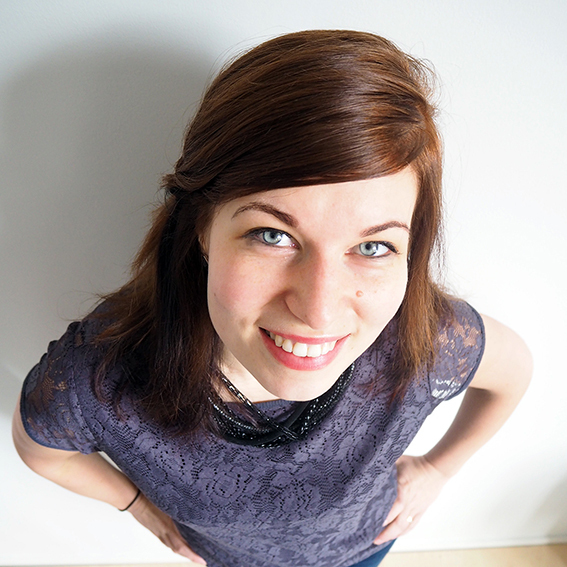 As Essi lives in Helsinki and Marika in Tallinn, they have design studios in both cities. The leather mostly comes from Italy and Spain, and the leftovers of the cowhide are used to make key chains. 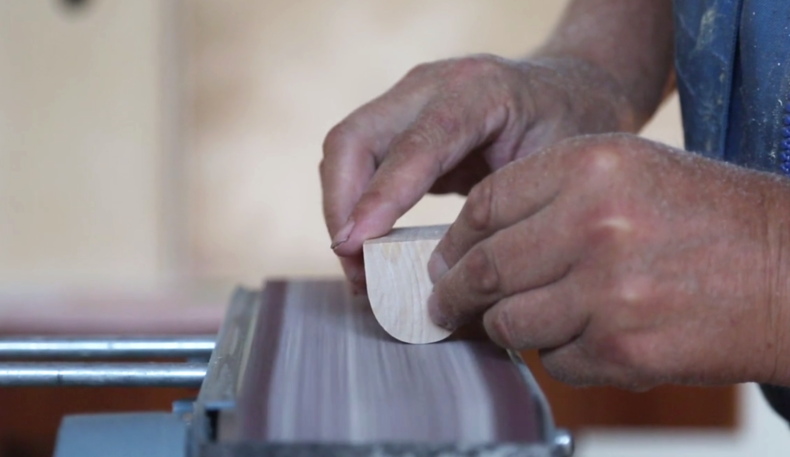 Carpenter Martti working with wooden birch heels. 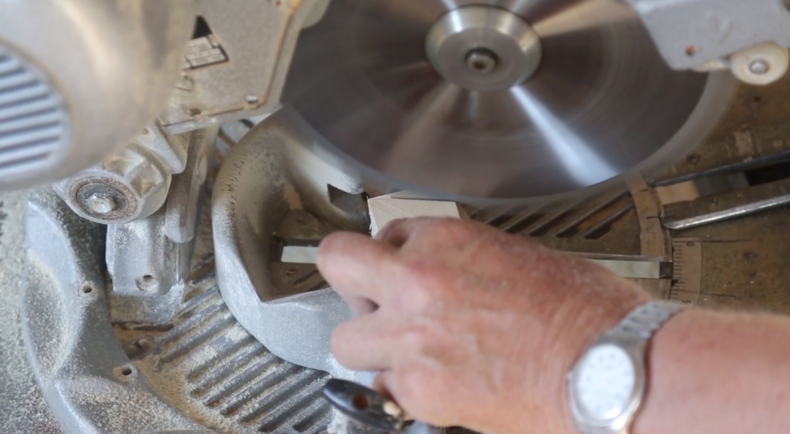 Martti is manufacturing most of the wooden parts like heels and shoe spoons in Ylivieska, Finland. All the wooden parts are Finnish birch made by a local carpenter. The metal parts come from Italy. 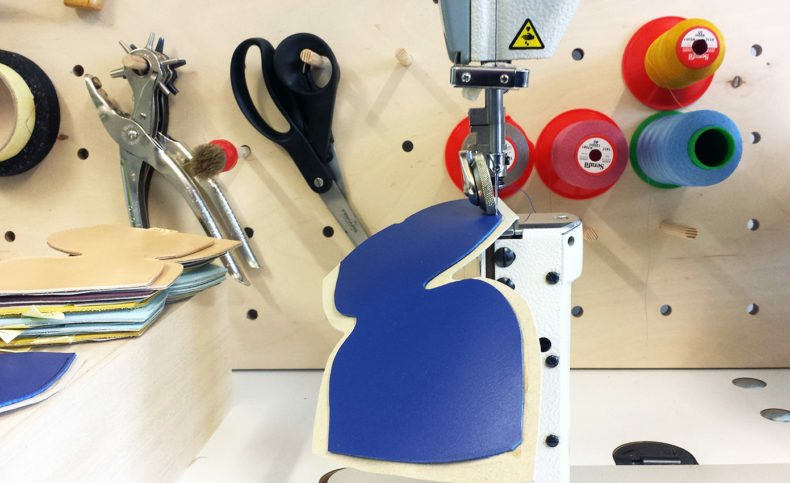 The uppers of Kuula + Jylhä shoes are sewn at the Tallinn studio, and the soles are attached by a local cobbler. Bags and other accessories are sewn by Marika and a local seamstress, also at a small bag factory a stone’s throw away from Tallinn. According to Marika, the skilled seamstress for the While bags was easy to find, but a dedicated cobbler was a trickier one. 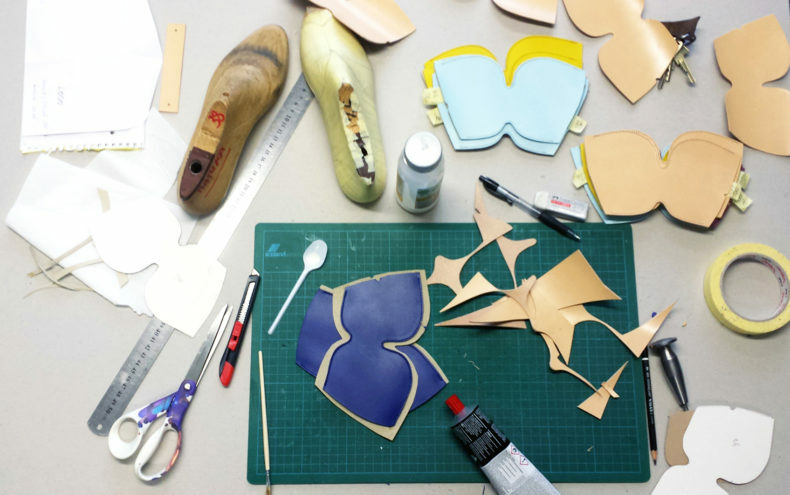 Finding an own, talented cobbler will also bring more time for the both design more. Essi and Marika are also interested in doing further experiments with leather, they are fascinated by different surfaces, leather types and structures – in making new masterpieces. Thank you for sharing this wonderful story about two talented designers. The designs are unique and quirky. Let’s hope they keep on making more amazing masterpieces. Looking forward to reading more amazing stories in the future. Great that you enjoyed the story! There are more stories on designers making leather pieces as well, please read the ones of Lovia, Terhi Pölkki and Salmiak Studio too.